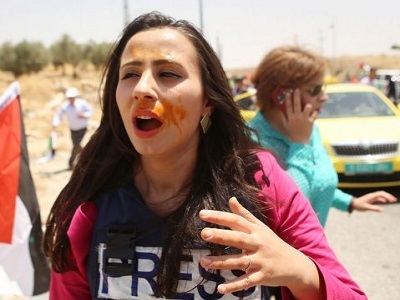 Israeli police on Friday released journalist Sabrin Diab, a Palestinian citizen of Israel, under the condition that she observe a one-month ban on entering Jerusalem city, after she was detained on Thursday afternoon at the Damascus Gate entrance to the Old City as she was en route to Al-Aqsa Mosque in occupied East Jerusalem. Diab, a resident of the northern Israeli city of Haifa, told Ma’an that Israeli forces had searched and kept her under the scorching sun for hours on Thursday, without providing a reason. She was then detained and transferred to interrogations at an Israeli police station in Jerusalem. 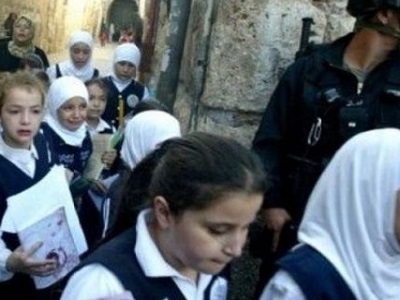 She was released on bail the following day under the condition that she not enter Jerusalem city for one month. 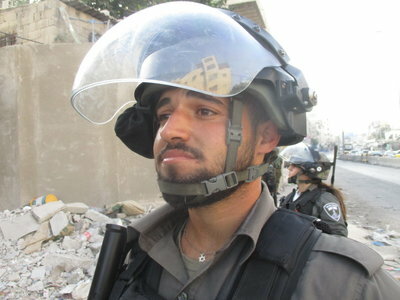 “They then took my bag and searched it and I was led toward a female soldier who searched me as well. They kept me standing under the sun for hours before transferring me for interrogations,” Diab said. Diab said that the interrogations lasted for seven consecutive hours. She also noted that the interrogations were focused on her activities as a journalist and her writings for the Lebanese newspaper al-Binaa.